there is an option of all busses last location (default), can we have another option (default) only the current ongoing route or at least an option to select route in that category? Added. 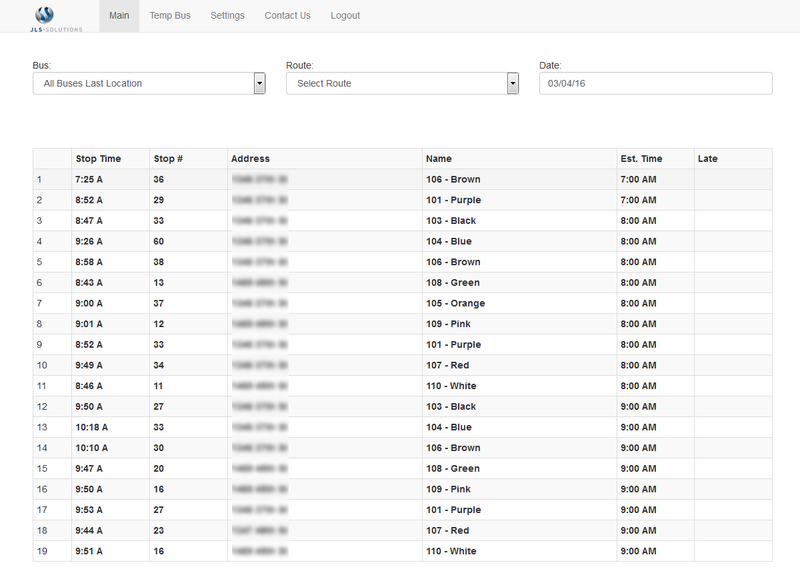 It will now sort by Route Time and Bus Name. You can also select a single route time from the top.